Ms. Dewar has extensive experience in a full spectrum of business litigation in the U.S. and has returned to British Columbia to continue her legal practice. Tamara was called to the British Columbia Bar in January 2017. Tamara specializes in corporate and commercial disputes, employment litigation, real estate disputes, shareholder remedies, and intellectual property. She also handles complex family law matters involving businesses or complicated financial evaluations. Tamara honed her skills at several highly respected litigation firms in Los Angeles and has litigated numerous cases and class actions in California, Washington and the U.S. Federal courts. With particular expertise in employment law and human rights disputes, Tamara regularly advises clients on risk management, litigation strategy and the most effective policies for wrongful dismissal, discrimination, severance packages, investigations, and HR management. She has taught employment and labour law to government officials, lawyers, and corporate executives. In addition, she is certified as a professional in human resources, U.S. PHR. Tamara is highly skilled at combining her strong litigation skills and business acumen to help her clients develop the most successful litigation strategies in a cost-efficient and highly effective manner. Tamara has represented movie studios, technology and production companies, actors and newspapers in contract negotiations and breach of contract disputes, trademark litigation, copyright litigation, right to publicity, patent infringement, licensing disputes and related intellectual property litigation. Ms. Dewar has written extensively on business and employment litigation. She has given numerous seminars on employment law and labour negotiations, as well as lectures on business/intellectual property matters and litigation strategy. 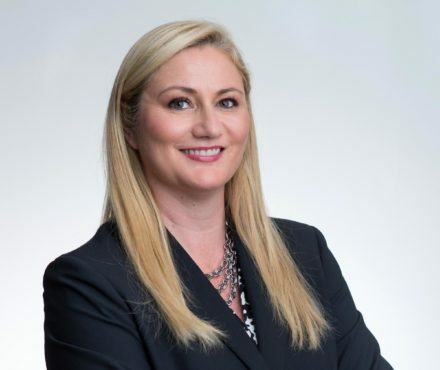 While practicing in California, Tamara was named a Rising Star by Super Lawyers, an award bestowed on the top 2.5 % of all attorneys in California who are under the age of 40 years. She has consistently been listed as a leading employment and litigation lawyer through client and peer rankings. In 2016, Tamara returned home to her beloved British Columbia and began her articles with Lindsay Kenney. In her free time, she is an avid surfer, enjoys all outdoor activities, and has travelled to over 35 countries.